Just regular folks. 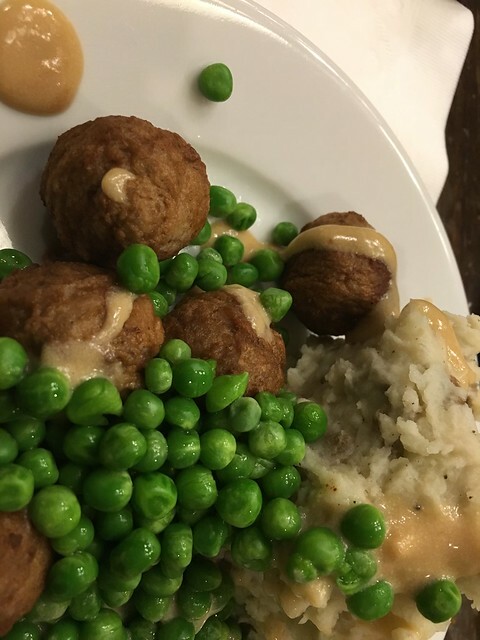 : IKEA meatballs, bomb cyclone. We had IKEA meatballs for dinner tonight - thanks mom & dad for the frozen meatball deliciousness. Vince took one whiff of the powderized gravy and said -mmmmm, smells like IKEA. The kids unexpectedly had school cancelled today. With the "bomb cyclone" passing through, temps are really, really cold. Ning hung out with Edda most of the day, allowing for Jeremy & I to have a full, uninterrupted workday. Vince was in heaven, staying in his boxer shorts most of the day.